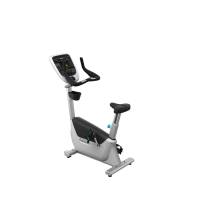 The UBK 635 upright bike features custom-designed handlebars with integrated handheld heart rate for maximum comfort and efficient workout experience. 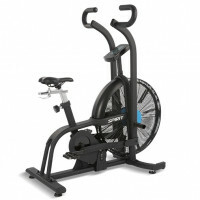 Dual-Action design delivers a full body workout. 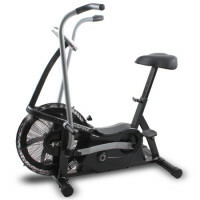 Front foot pegs allows user to focus on Upper body workout.